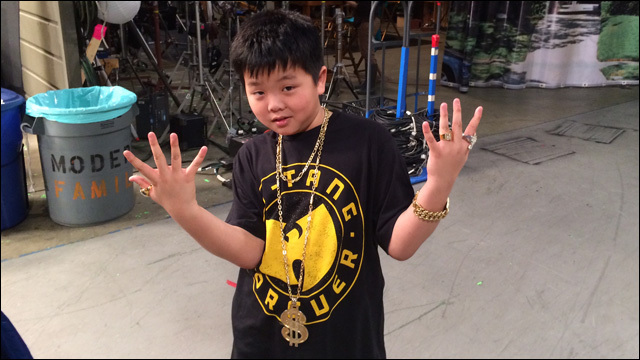 Tonight marks the official debut of Fresh Off the Boat in its regular Tuesday night time slot. Though it did pretty big numbers last week, tonight’s airing is the make-or-break since it’ll be going up against ratings behemoth NCIS — as well as our beloved The Flash. This is why god invented DVRs. But the Huangs weren’t the only Asian American family to show up on television last week. Over on the Disney Channel, the Callistos made their debut as well with the premiere of the new Disney Junior series Miles From Tomorrowland. 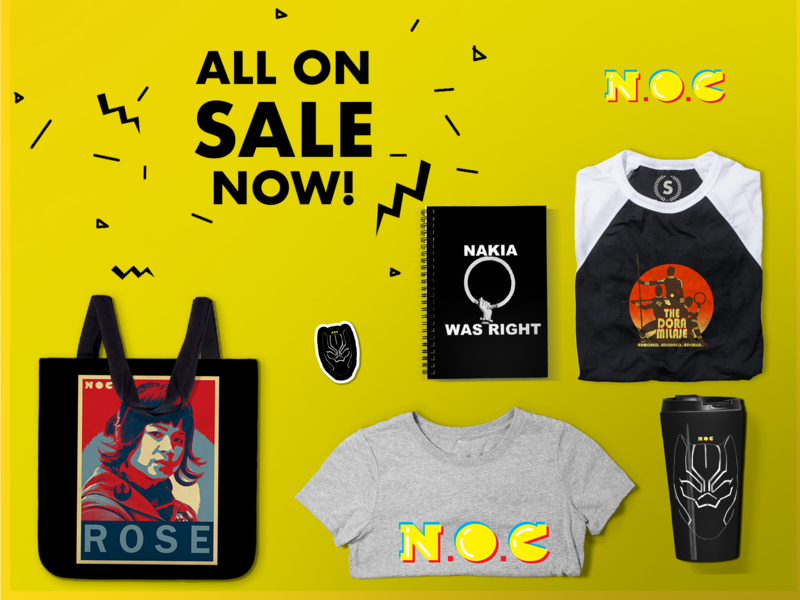 And just like FOTB, a precocious Asian American tween is at the center of the show. This, of course, is on the heels of the animated blockbuster Big Hero 6 — also from Disney and is slated for home video release in a matter of weeks — that also featured a young Asian American male as the protagonist. Bao has already talked about how important it was for his daughter to watch Hiro Hamada and Go Go Tamago on the big screen. The fact that the small screen is now home to more Asian American stories and characters is just as vital. My 7-1/2 year old daughter now has three faces with which she can identify on screens big and small. I think back to when I was her age and the only Asian American faces were either non-existent or obscured by ninja masks. This is really uncharted territory, folks. The interesting thing about Miles is that it shares traits of both Big Hero 6 and Fresh Off the Boat, believe it or not. 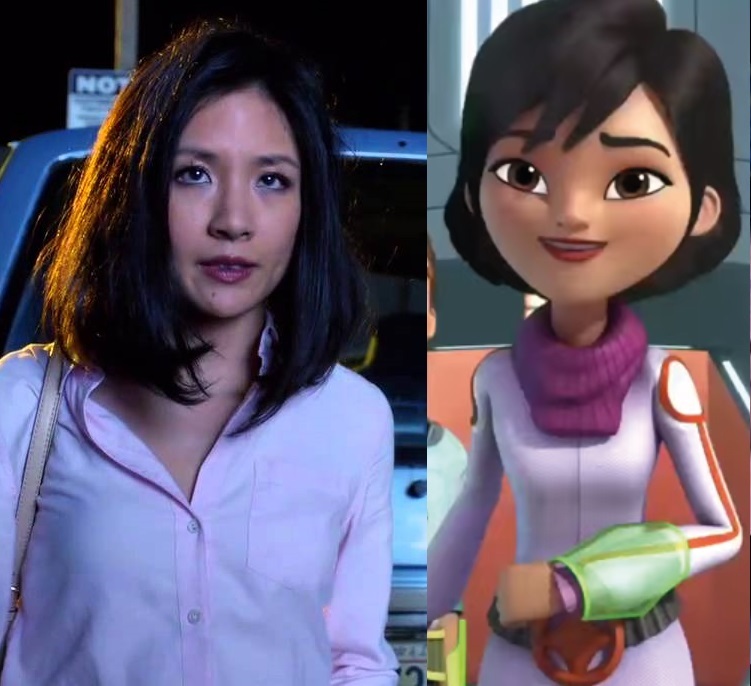 Like BH6, Miles from Tomorrowland is also centered around science and not only hopes to inspire young Asian Americans, but can potentially encourage a whole generation of youth to enter the S.T.E.M. fields of science, technology, engineering, and mathematics. The similarities don’t end there. Miles and Hiro are also both hapa and not only are they scientists, but they come from a family of scientists. They also both have adorable non-human companions since the robo-ostrich Merc is clearly positioned to be the Baymax to Miles’ Hiro (and let’s not forget all of the merchandising possibilities). In either case, the fact that both the movie and television show are bringing science to the masses is a point that shouldn’t be undersold. In fact, Google engineers were a big part of the series’ development and there is hope that the show will inspire children, and especially girls, to become scientists. That’s one of the reasons Miles’ sister Loretta is portrayed as a coding “extraordinaire” on the show. Because even though Asian American tween boys are at the center, that doesn’t mean there isn’t room for strong Asian American girls too. Like Go Go in BH6, Loretta Callisto is another Disney character that girls who don’t deal with princesses can identify with and look up to. Captain Callisto is another twist to typical sci-fi and animated tropes. You see, the head of this family and crew is actually not the white guy in the middle instead. The Captain of the Callisto family is Phoebe — voiced by Olivia Munn. And like Constance Wu’s breakout performance as Jessica Huang on Fresh Off the Boat, Munn’s Captain Callisto gives audiences another perspective on Asian American parenting that goes beyond Tiger Mom tropes. It’s hard to comprehend what media properties like Miles From Tomorrowland, Big Hero 6, and even Fresh Off the Boat means for young Asian Americans. My daughter is already growing up in a media landscape that is way more diverse than anything I could’ve imagined. And coincidentally or not, Disney — that arbiter of all things young and important — has decided to go all in on that diversity. Say what you will about the House of Mouse and its prickly history with race, but I have to give credit where credit is due. And today, Disney gets props for giving a new generation of Asian American boys heroes to look up to. Fresh Off the Boat airs Tuesdays at 8pm on ABC. Miles From Tomorrowland airs Friday mornings on Disney Junior. 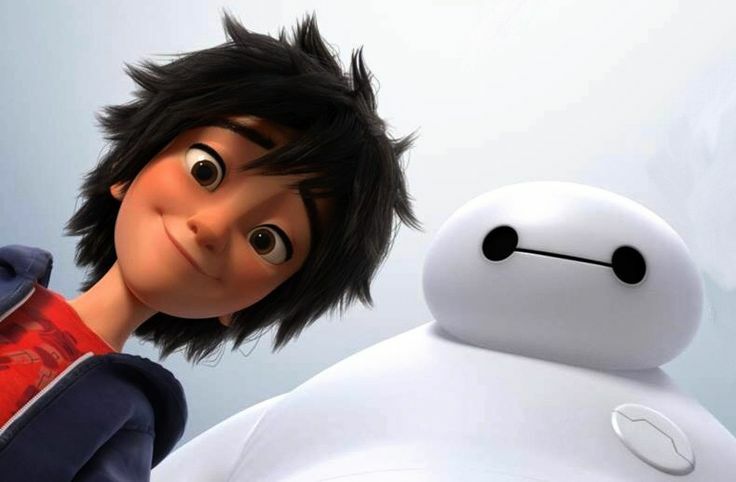 Big Hero 6 is available now on Digital HD and on blu-ray on February 24. Instead of waiting for white Hollywood to make movies about realistic and non-stereotyped Asian Americans, Asian Americans should also aspire to become writers, directors, producers to tell our stories. Too often Asian American parents dissuade their children away from the creative fields but then complain about Hollywood portrayals. There is plenty of money to back filmmakers and creatives and the global market is huge for Asian-based stories with Asian leads. Why could they not make the husband an Asian man? What this cartoon affirms is that if you’re married to a white man you can be accepted by society. Disney should have a full Asian family depicted in this cartoon; is that so hard? Because white men are generally more accepting of multiculturism and provide a happier and more financially stable household because they are more hard working and committed to what they want to do. White men also make better fathers and lovers. That is why I am dating a white man and i have never been happier in my life. Asian men have nothing to offer. A very late comment, but in response to the post asking why the family can’t be all Asian: My children are half Asian and half white, and this show is super exciting for us. Mixed race children like to see themselves represented on tv too. Not having an Asian father is a fail. This actually is disheartening. This is a step back not a step forward. Who wants a deadbeat father that forces their kids to play the piano 6 hours a day and beats their mother ? White men are much better…. and i am so glad my father is white and that im dating a white man. In my life experience as an Asian American woman, I find white men were extremely creepy with an Asian fetish and more sexist than Asian men so I was always repulsed by them. Usually they are nerdy losers who never dated a woman ever types who tend to be major dorks, so more power to you and you could have them all. Be my guest. Dozens and dozens approached me like I was a china doll, entitled and superior until I immaculate them to their faces and they get REJECTED. I also has a strong sense of self identity and I don’t have self hatred and have an only date white men syndrome to get my self esteem ego. Only dead beat fathers I know are white men so I have no idea where you would think that Asian men are the dead beat ones, LOL! Asian men I know are only successful doctors, lawyers, and CEO’s so you are whacker than whack. BTW, my handsome 6 ft tall Asian husband make more than half a million a year, pampers me and my baby and is a great lover. I am half chinese and half white (you guessed it.. white father chinese mother !) I love my hapa identity as it is unique and beautiful.. But we hapas should NOT be lumped in with Asian Americans. We are hapa !!! We are NOT Asian !!! Hapas and Asians are 2 different races. Being part Asian doesn’t make you Asian, it makes you mixed with the other backgrounds too. Please consider changing the article a little and not lump us into one of the races we are. Previous Entry Dig This: Is Green Lantern Coming to Arrow?